The Easy Way To Identify That Plant | Global Garden Friends, Inc.
Any one interested in gardening has usually come across this problem: you’re walking along enjoying your day and you come across this amazing plant! The only way to truly figure out what this plant is may be to rip it out of the ground and run to the nearest nursery. Here at Global Garden Friends, we would highly advice against that… unless you can run really fast.. just kidding! Recently we have discovered this amazing app for your smartphone – it’s called Garden Compass. 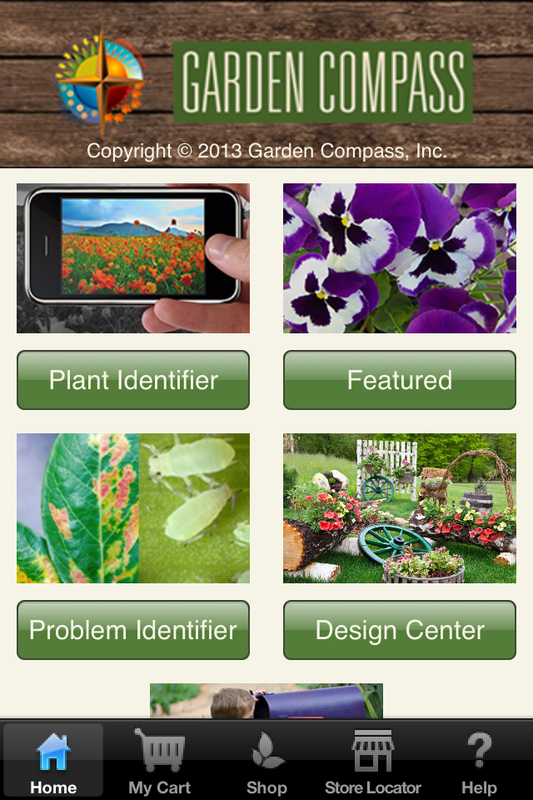 It makes it easy to identifying plants wherever you are and grow that beautiful garden you’ve always wanted. Getting your dream garden is easy! You can download the app for FREE and start snapping pictures of any plants or flowers you are curious about. Not only can this app identify plants(using photo recognition), it identifies problems, pests and even tells you how to care for each specific plant. Garden Compass even sends you notifications when it is time to care for any plants you have. Never miss the perfect time to plant, fertilize or fix. If that was not already enough to catch our eye here at Global Garden friends, Garden Compass can also locate retailers near by so you can make your yard even more amazing! So, if you are tired of playing “guess this plant” with nursery stores, this free app gives you all of the information you need at your fingertips! Check it out by clicking here. And did we mention it’s free?